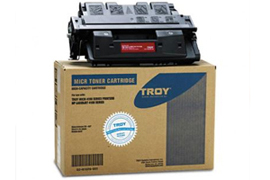 PCF supply the full range of PIRA approved original Troy MICR Toners across the UK, and can supply globally. Single toners to batch orders available. If you have storage issues, then a storage call-off facility is available. If you can't find the toner you require, please contact us on: 01633 415570, or click on the contact button. 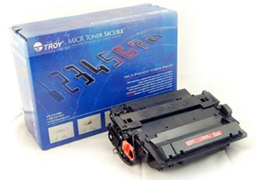 PCF also supply Troy MICR Printers, Cheque Software, BACS Software, Cheques, Certificates and Document Security. Please visit our Document Security website. PCF Technologies - Supplier of exceptional quality and service in software solutions and custom print solutions. Operating in the UK from our main office in South Wales, with an additional office in West London providing an ability to distribute solutions and products globally.